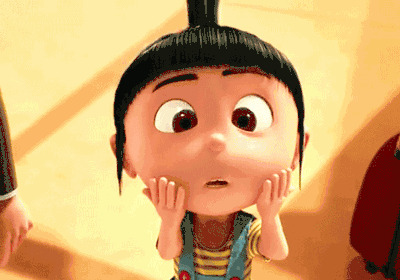 Agnes：How come you're so fat? 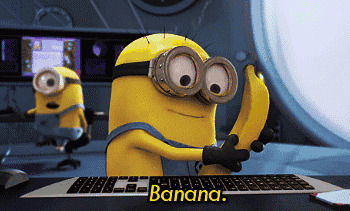 Gru：Because my house is made of candy!And sometimes, I eat instead of facing my problems! Nefario：I miss being evil. Sinister plots，large-scale crimes. It's what I live for. I mean，don't you think there's more for our future than jelly? 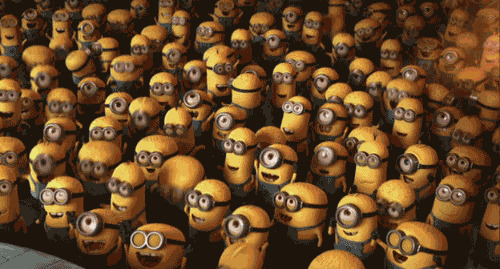 Gru：Well, I'm also considering a line of jams. Nefario：The thing is, Gru, I've now been recruited elsewhere. 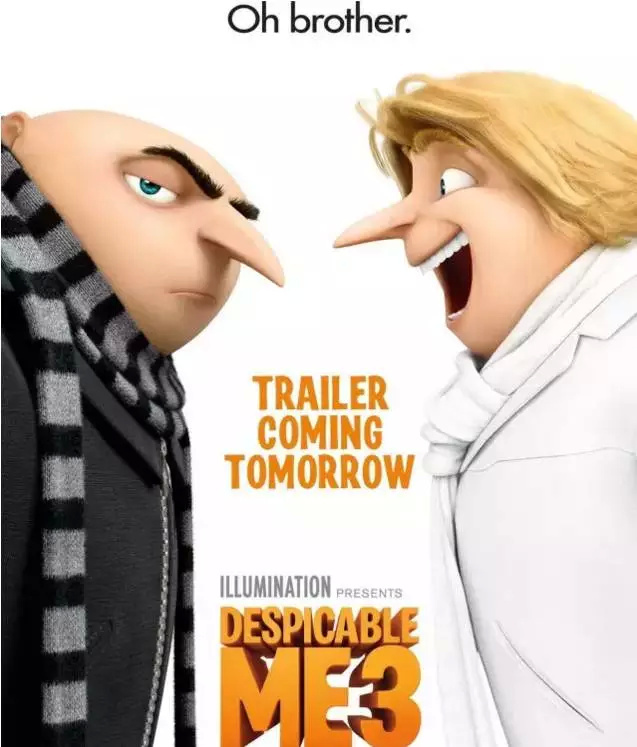 Gru：That guy,looks exactly like a villain named "EL Macho" from about 20 years ago.he was ruthless, he was dangerous and as the name implies very macho! He had the reputation of committing heists just using his bare hands! But like all the greats, El Macho was gone too soon. He died in the most macho way possible: jumping out of a plane, with 250 pounds of dynamite strapped to his chest, while riding a shark straight into the mouth of an active volcano!It was glorious. Lucy：Yeah,sounds like EL Macho's pretty dead? 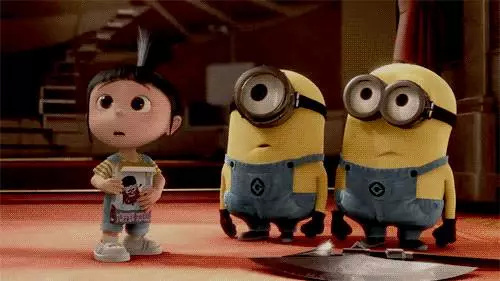 Gru：They never found the body. Oh, no. All that was ever retrieved, was a pile, pf singed chest hair. That face! It has got to be El Macho. Lucy：Well, I think you did it. You just officially had the worst date ever. Lucy：Don't worry. It can only get better from here, right? But if it doesn't, you always borrow my dart gun. I do use it on, one or two dates myself. 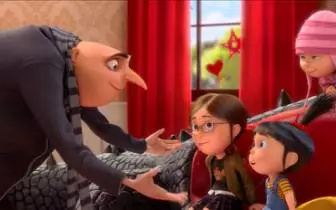 Gru：Yeah, you know as far as dates go, I think I'm good with just, the one. Nefario：I'm happy to create an evil army to destroy the world but nobody messes with my family.